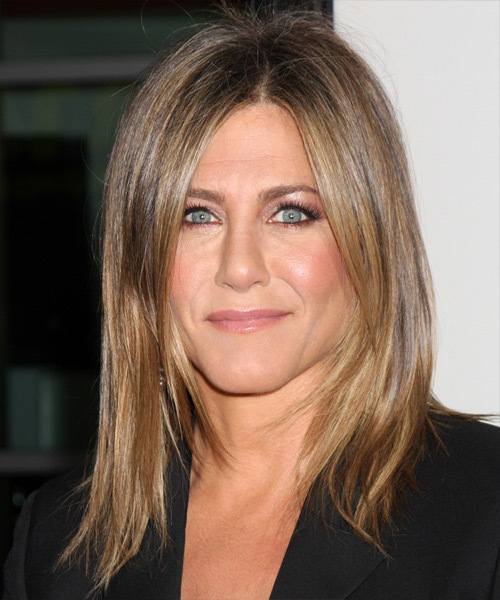 Jennifer Aniston is an American actress, producer, and businesswoman. 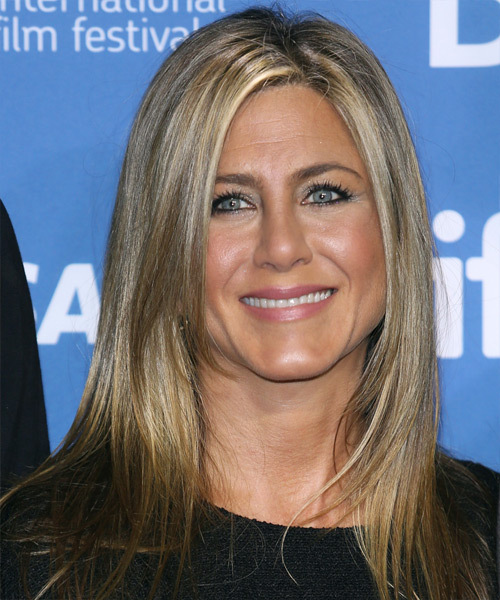 She is the daughter of actor John Aniston and actress Nancy Dow. 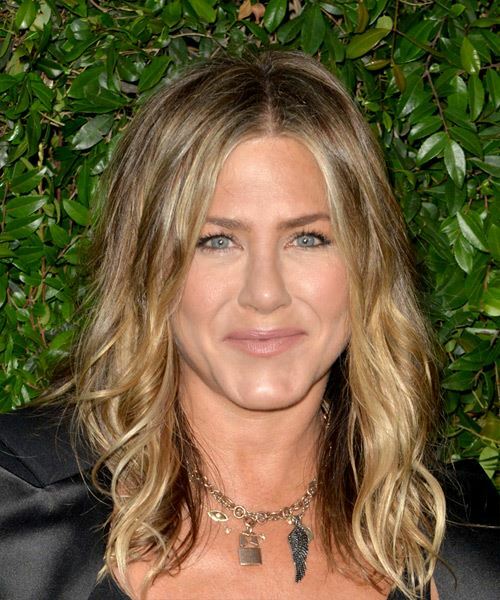 When we think of Jennifer Aniston we picture her long layered highlighted hairstyle or her famous Bob cut from the 'Friends' show, known as the 'Rachel'. 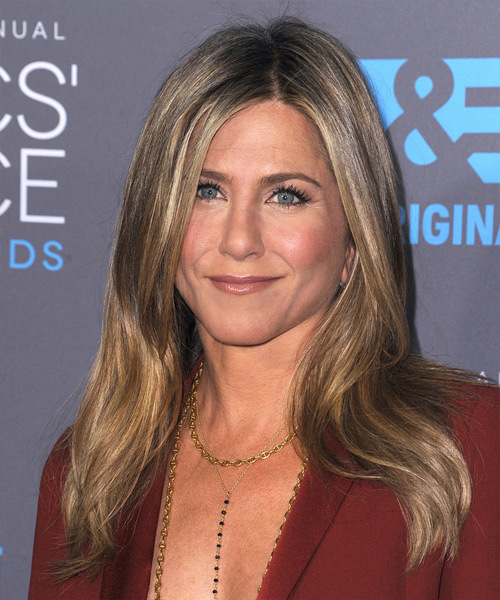 These 2 iconic hairstyles have been a source of hair inspiration for a while now, and the 'Rachel' bob became one of the most copied hairstyles of the 90's. 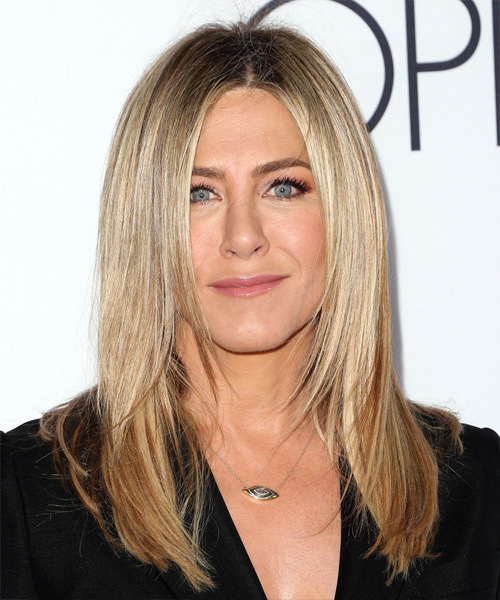 The secret behind Jennifer Aniston's hairstyles? Simplicity... she is naturally trendy like the girl next door, without too much effort. 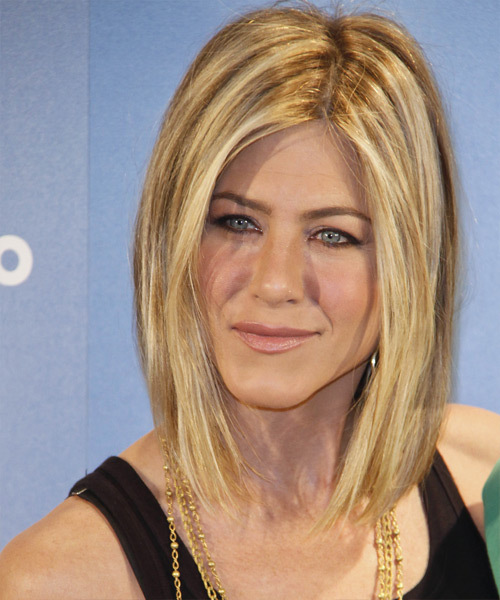 View yourself with Jennifer Aniston hairstyles. We provide easy "How to style" tips as well as letting you know which hairstyles will match your face shape, hair texture and hair density.